Rumours and information about the EOS 90D camera. The 80D launched in February 2016, so 2019 was looking good for an update. However, sales are shrinking and it’s worth wondering just how quickly the Canon APS-C DSLR lines may be thinned out over the next few years. A good indicator of camera lifetimes and replacements has been the Canon timeline a bit further down the page. Do you print photos? See my top ten reasons your prints come out wrong. Based on all my printer reviews over the years and emails about print problems. That leaves no new cameras listed in the model number and certification info. Which likely means nothing else until later in the year. 3rd CP+ happens in Japan and we see not a hint of anything DSLR. The only thing we’ve been told of late is to expect a late April announcement, but it’s March now, and things are very quiet, so I’m not holding my breath. Meanwhile in mirrorless land: Whilst I’ll be writing more detailed articles using the EOS RP, I’ve a Using the EOS RP notes page where I’m jotting down thoughts about using it, from the point of a long time Canon DSLR user. Mostly good and I’ve only a few relatively minor gripes at the moment. 13th With (very) full specs for the EOS RP appearing [EOS RP page], and an announcement due tomorrow, there appears only one camera at the moment. It seems the EOS RP is the one for the CP+ show later this month. The specs look interesting, and must invite questions as to whether we’re ever going to see updates for the 80D and 7Dmk2. The second camera listed below, is as yet a mystery. The small battery and multiple SKU codes of the remaining model listed at the usually reliable Nokishita site [Nok] suggests that the next camera could be an xxxD level model – not an 80D or 7D2 replacement. Where does this leave a 90D or 7D3? Still pending…. 30th With a new EOS R model (full frame entry level) expected in weeks, and just two cameras listed in the latest certification info, it’s worth wondering again just what Canon’s APS-C DSLR update policy will be? I suspect we’ll see a replacement DSLR at the entry level, but with falling sales, the DSLR range is likely to be thinned out sooner rather than later. At the moment the 7D2/80D/77D/800D/2000D/4000D/200D range just looks a little crowded. 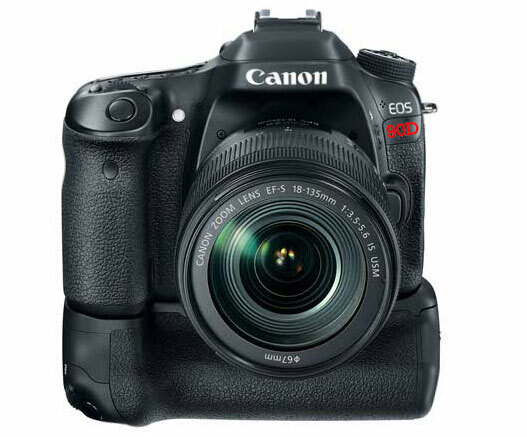 15th A brief suggestion that the 80D and 7D2 replacements may become just one camera [CR] – note the CR1 rating. Obviously the danger with this is that it’s potentially too expensive for 80D fans to update, and not good enough for 7D2 fans. If something’s coming before CP+ expect rumours with a little more substance in the next 2-3 weeks. The timeline above does show quite a hefty variety of DSLR models, so some pruning is likely, but where? 11th Nothing concrete I’m afraid beyond the regulatory info we’ve had for a while now. 16th New regulatory info (no specs – see the main Canon rumours page) points to two cameras coming up in the new year. Maybe a 90D and a new xxxD? In terms of launch date then some time before the CP+ show (Yokohama, Japan – Feb 28 – Mar 3, 2019) would seem likely. 10th Whilst there’s a chance we’ll see a new EF mount DSLR this year, I suspect that the EOS-R is the big message Canon want to give for Photokina later this month. As such I’ve updated the timeline above with an entry for the first EOS R camera. For the APS-C cameras at the right, the top two are 7DII and 80D. Bottom two are M5 and M6. At some point a particular xxxD, xxD or xD model is going to be the last in the line – I don’t quite think we’re at that point with the 80D or 7D2 yet, but it will happen. If you’ve any good EF-S lenses, you’re still going to be able to use them with adapters on a crop EOS R body (as with EF), but I can see a distinct drop in used EF-S lens values in due course. I’ve written up some of my own thoughts about when I’ll move to an RF mount based camera – not for a bit, but it will happen. 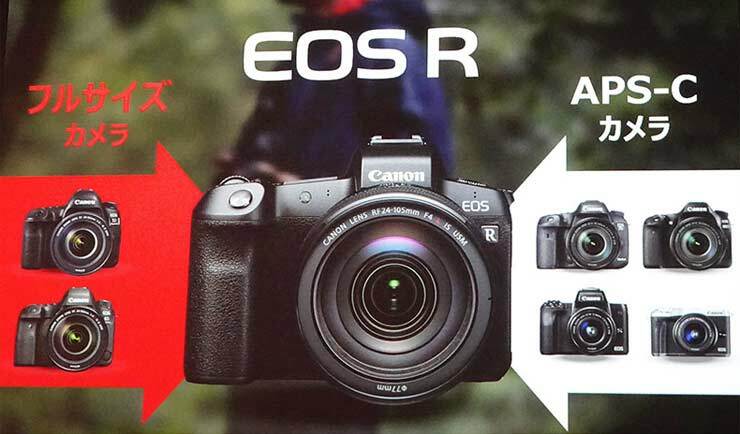 5th The EOS R has been announced – pitched at around the 6D mk2 level. A new mount and the ‘L’ lenses launched with it show Canon is serious about the high end. Add to that an EF-M 32/1.4 prime and EOS-M looks to have life in it. The question I’ve been asked a lot is where does this leave the more advanced APS-C DSLRs? I feel we’ll see at least another cycle of updates, but the ”7D question” is a reasonable one. I’ve tried to pull together a bit of historical context for Canon’s changes of lens mount since 1959 and see whether it really should concern different camera users. 2nd With the flurry of EOS-R information, it seems unlikely we’re going to see the 80D replacement announced this side of photokina. 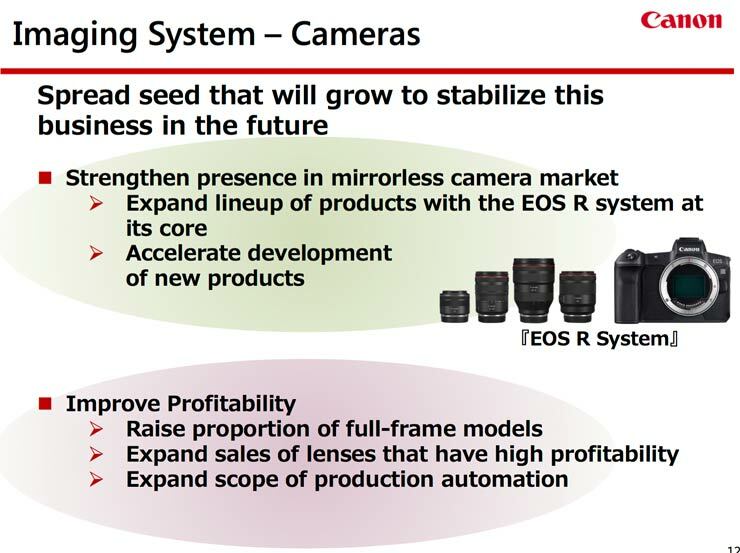 That said, Canon’s EOS-R was kept quiet until less than a week from announcement. 5th We’re told (thanks) that basic 90D information is being provided for place holders for fall/holiday brochure design and that cameras will be available in November. I’d note that the 7D2 and 80D are made in Japan, so all you can say is that it’s one of Canon’s ‘better’ cameras. As to us seeing a 90D or 7D3 for photokina, the dearth of plausible rumours as yet is not promising. 22nd A suggestion that the 80D replacement will be a hefty leap forward in capabilities [CR] – no details or timescale though. The 80D has been around a while (see the timeline), so a jump from Digic 6 to Digic 8 would be reasonable. Other than that, DPAF and 4k video would be likely, but there really have been no credible leaks about the 90D. If you’re pushing the specs of the 90D in a significant way, then what of the 7D mk3? Finally time for a true mini 1Dx? 21st Whilst there are suggestions around that the 90D is on its way this year, I’m afraid the lack of plausible specs or any other info around suggests it’s likely still many months away. 14th We’re still getting sent conflicting dates for a 90D (and 7D3) release – These range from June to spring 2019. Absolutely nothing so far I’d be prepared to put any money on. As to the 9D and the 8D I’ve actually been following (mostly non-) rumours for them since 2005. 14th Looking at UK 80D prices [CPB], there’s been a bit of a jump (average £950 to £1050) after a steady decline and special offers last month. Given the fluctuations in currencies it’s difficult to see any signs of an imminent 80D replacement. 26th A few more mentions of a 90D later this year [CR] – the 7D2 is getting older though, but it’s been suggested that it’s being held back for a bigger leap (there was always some suggestion that this contributed to the longevity of the original 7D as well). 7th The 7D mk3 gets a mention [CR] for Q1/Q2 2018 – no details at all. 18th No 90D info yet!